Last weekend our family went out to Arlington National Cemetery and laid wreaths on the headstones with Wreaths across America (I posted the pictures on my Facebook page if you’d like to see!) 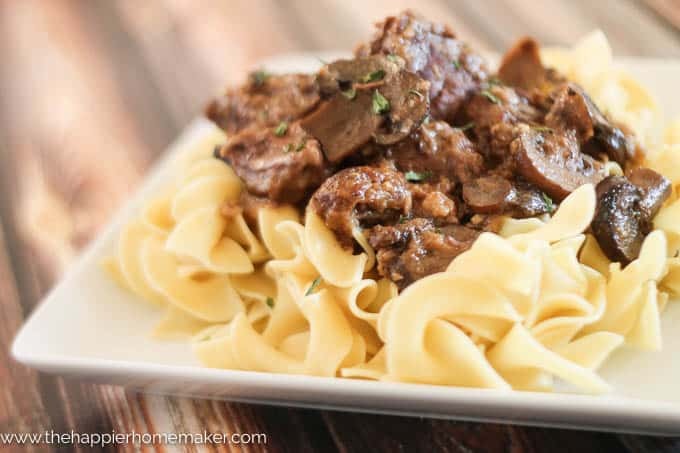 Because I knew we’d be out of the house for much of the day I started this Slow Cooker Stroganoff before we left in the morning. When we opened the door later in the afternoon the house smelled SOOOO good! It was nice to have some good old comfort food ready and waiting for us! 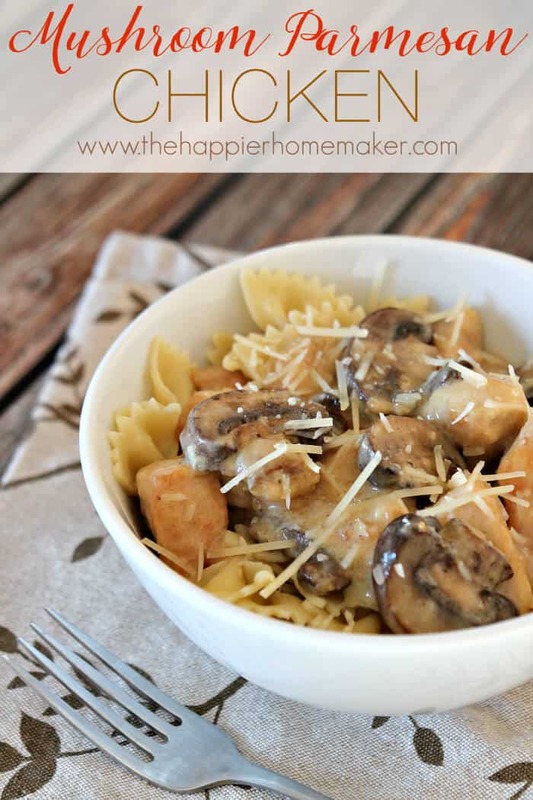 With just ten minutes of prep time, this is a winning recipe that the entire family with love! 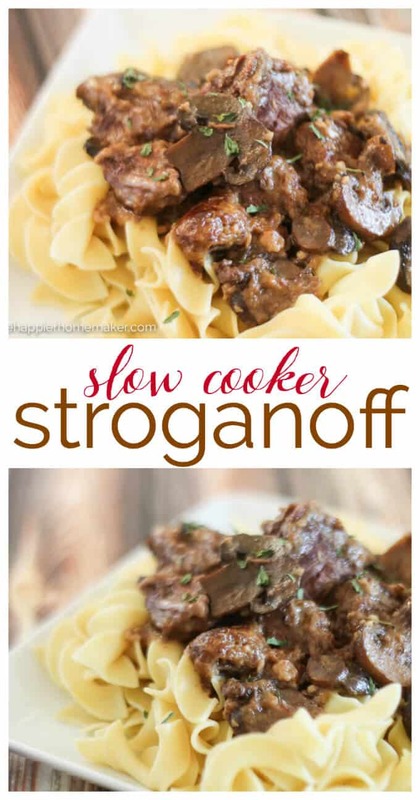 Add the mushrooms, onion and garlic to a large crockpot. In a plastic bag mix flour, salt and pepper. Add the meat to the bag and seal, then toss to coat. Heat olive oil in a large skillet over medium high heat. Brown meat on all sides and place on top of vegetables in crock pot. Add wine to pan and scrape with a spoon to deglaze, pour liquid over the meat. Add the beef broth to the slow cooker and cook on high for 6 hours. Serve over egg noodles. 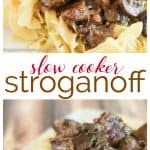 This easy Slow Cooker Stroganoff recipe take ten minutes to prep and is the ultimate in comfort food! 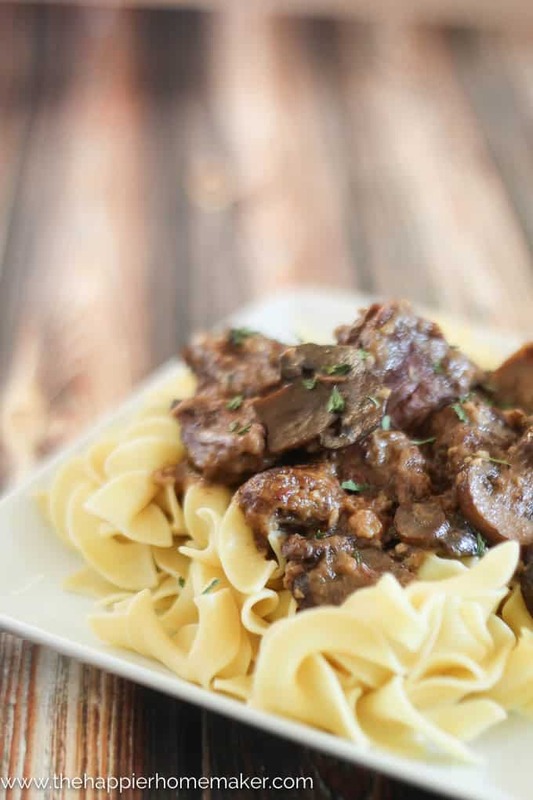 Add mushrooms, onion and garlic to a large crockpot. In a medium bowl, mix flour, salt and pepper. 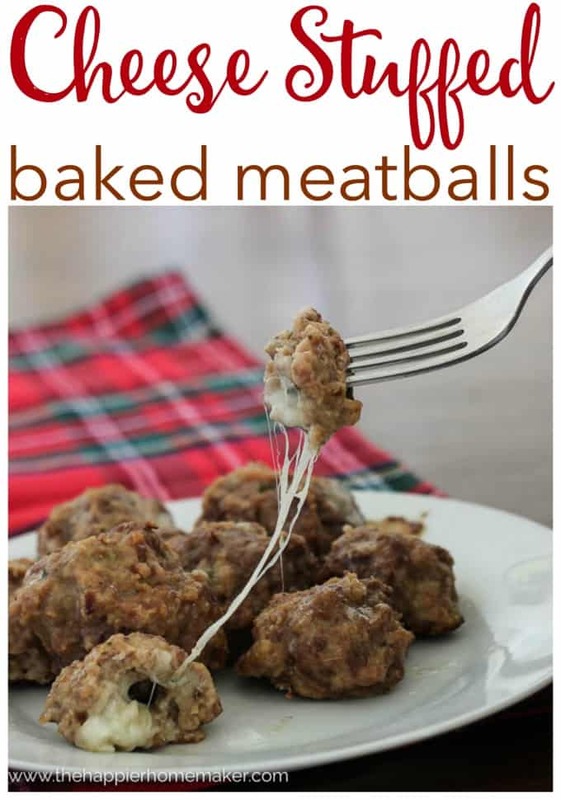 Coat meat in flour mixture. Add olive oil to large skillet and heat over medium high heat. 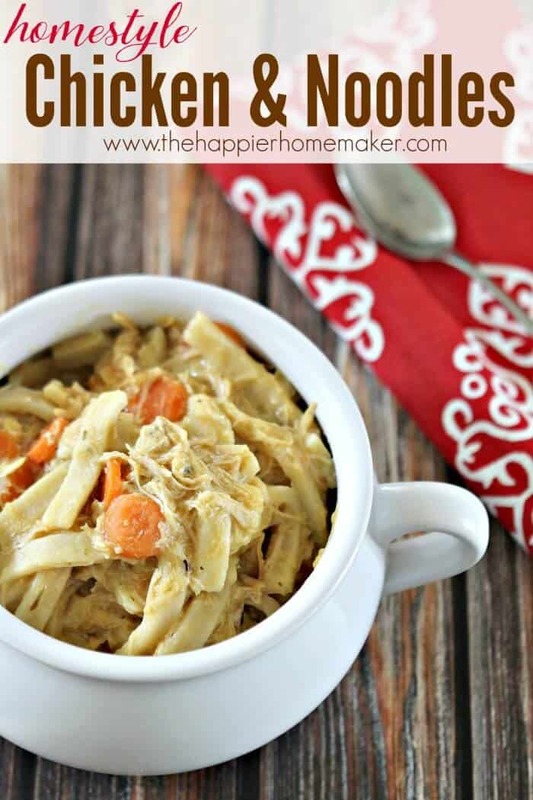 Brown meat on all sides and place on top of vegetables in crock pot. Add wine to pan to deglaze, pour over meat. Add beef broth to slowcooker and cook on high for 6 hours. « Educational Toys That Kids Will Actually Like! previous post: Educational Toys That Kids Will Actually Like!